Voltas has been India's top air conditioning brand for quite a while now. To this date, Voltas remains to be the largest selling AC brand in the country. When you're looking out for a good air conditioner that gives you the desired cooling, without much hassle, Voltas is almost the best choice. Voltas 1.5 Ton AC offers you everything that you want from an air conditioner. 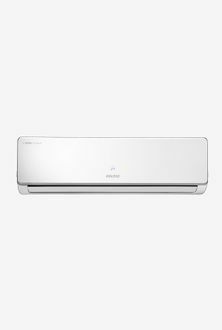 Whether you want to buy a classic window AC or sleek split AC, you'll get everything in here carrying ratings that go up to 5 stars, and prices that go as low as under ?22,000. Voltas 1.5 Ton ACs are energy efficient as well. When the company is Voltas, you don't have to waste your time worrying about the maintenance of the product. Top-notch services are guaranteed. 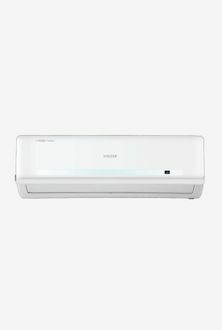 Browse through the price list of 103 Voltas 1.5 ACs, which is last updated on 25th April 2019. Buy online the AC that cools it all down without causing much trouble to your monthly electricity bills. With the aid of MySmartPrice, you'll be able to compare various prices, offers, & deals on Voltas 1.5 Ton ACs. Buying an air conditioner isn't something you do every now, and then. Thus, when you're buying, you should be aware of everything. Make sure to know the star ratings on these Voltas 1.5 ACs; it is important for an air conditioner to be energy efficient. 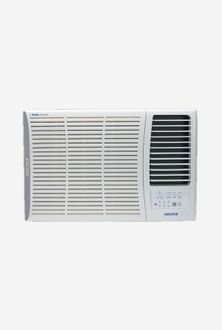 Leading ecommerce platforms like Amazon, Snapdeal, Tatacliq, Flipkart, and many others offer these air conditioners at the competitive prices. Take your time, go through them, choose the one that fits in all of the requirements, as well as into your budget. When you find the right Voltas 1.5 Ton AC, don't hesitate any further and hit the 'Buy Now' Button.